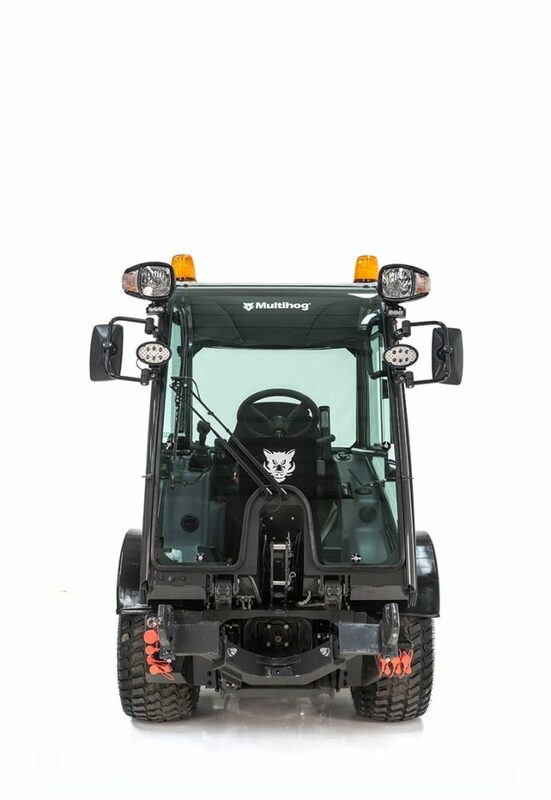 The MXC LP is a compact, narrow chassis vehicle designed with a low profile which advances accessibility under bus shelters or aeroplane wings with an increased carrying capacity for heavy duty attachments as well as a more powerful and equally fuel-efficient 120 HP engine. 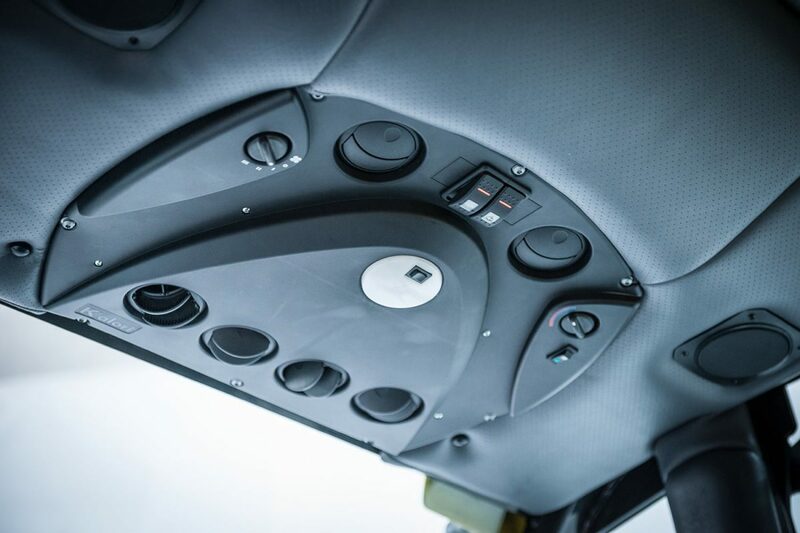 The unit has a 3500kg towing capacity and the improved axel capacity makes it ideal for winter maintenance by holding more salt or de-icer fluid on the rear chassis. 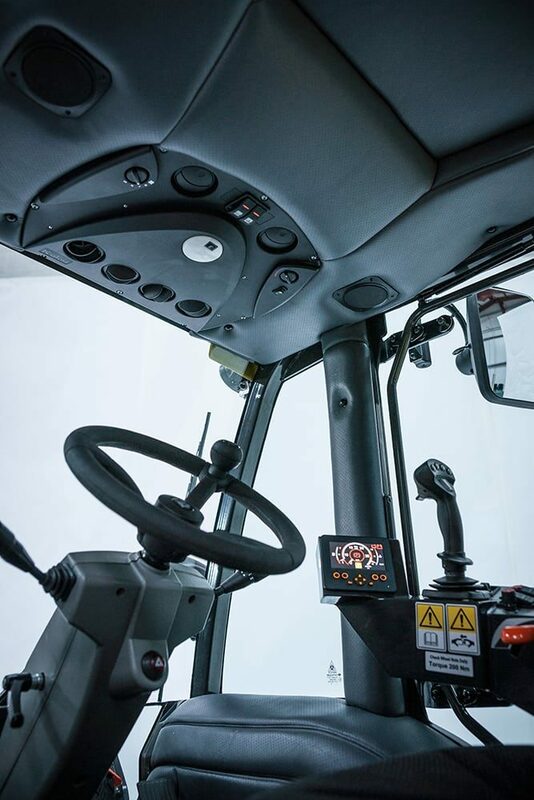 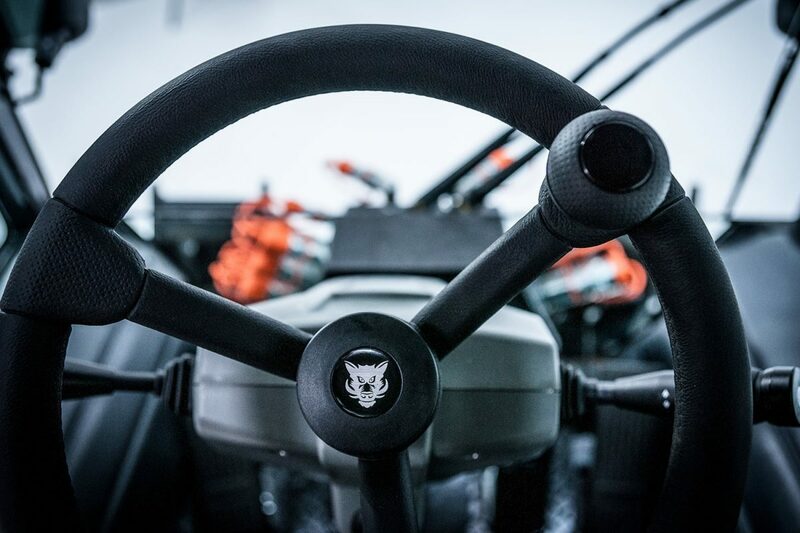 Get in the hot seat – see what the cab, controls and machine feels like. 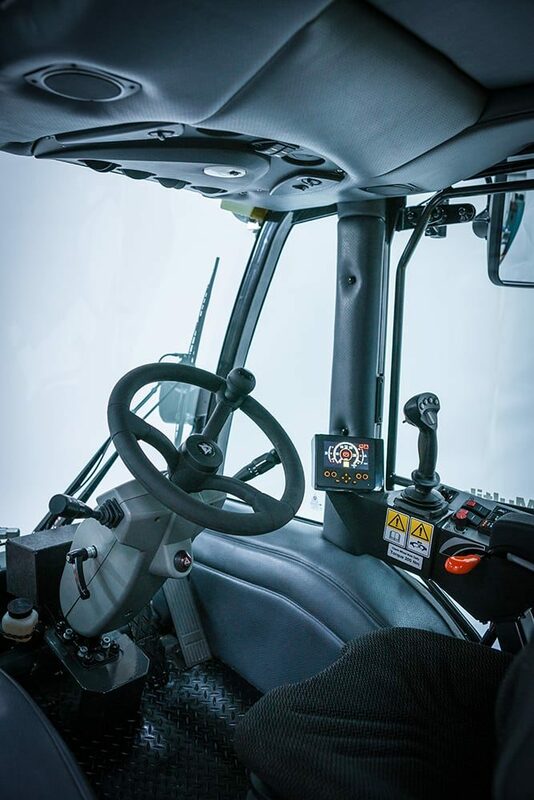 We liked what we saw on the Multihog website and were even more impressed when we saw it in action here on site. 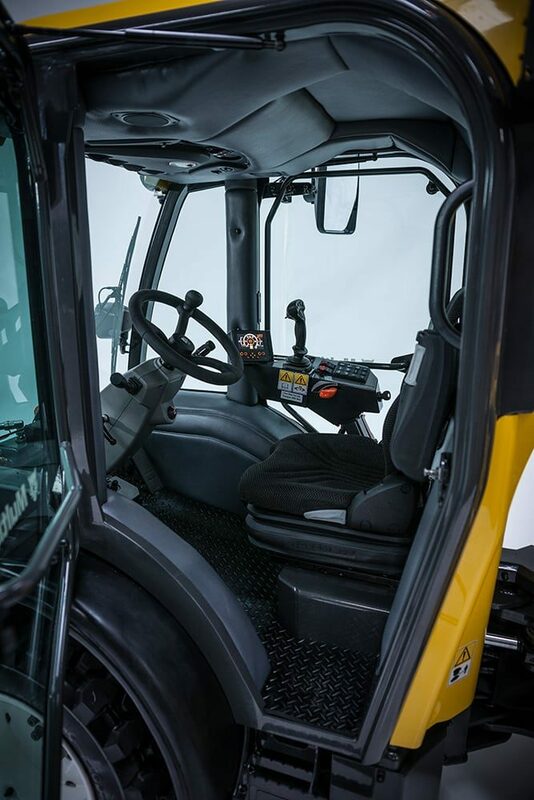 Its powerful hydraulics enable it to be fitted with implements both front and rear, which is a great benefit, as the tractors could only operate with front attachments.